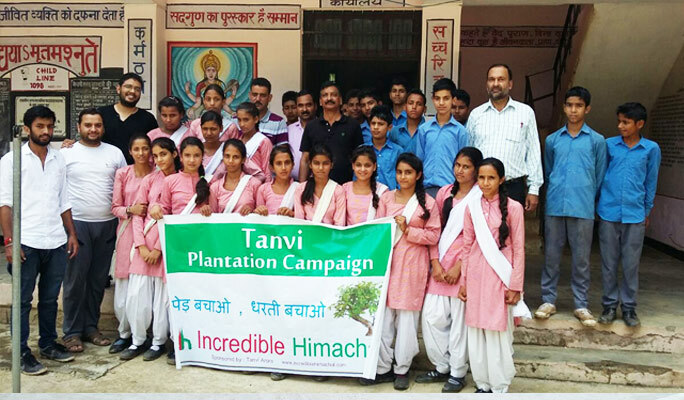 Incredible Himachal has been Organised a Tree plantation campaign at mandi which is successfully managed with help of students of IIT Mandi. 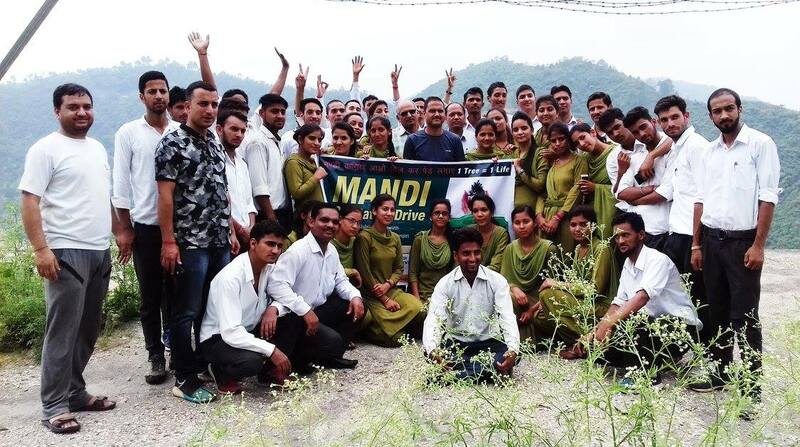 We believe in motivating the Eco-friendly city and a step towards momentum ” Save the environment “. As these days pollution destroyed the beauty of nature, pollution from cars, factories, household activities increases the risk factor of getting sick. 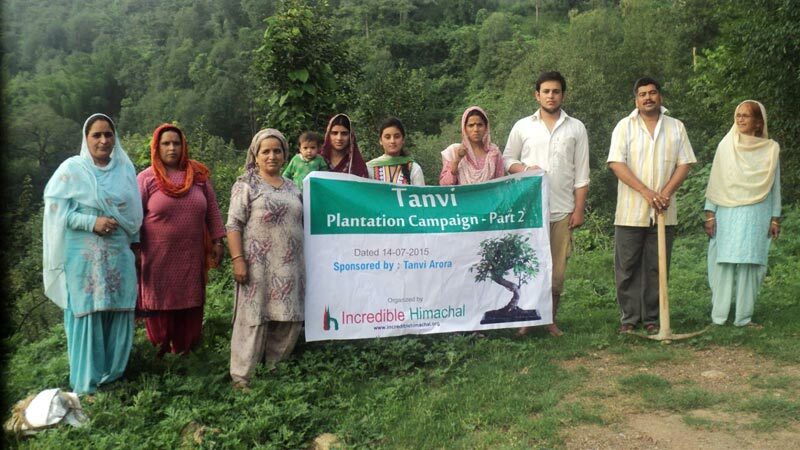 Nature also need a peaceful and clean environment but somehow as the population figures are increasing day by day, forest, trees, has been destroyed to build industries and houses. 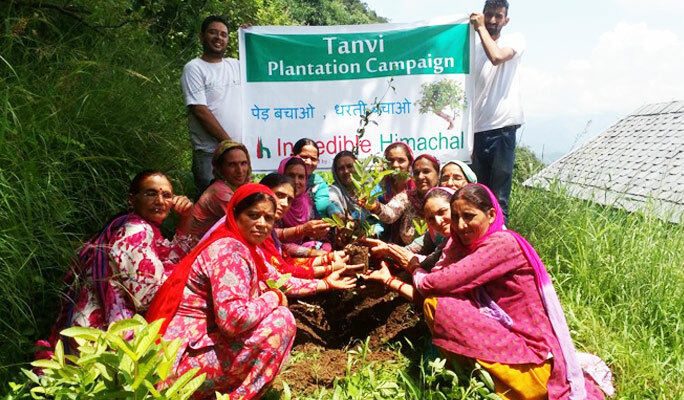 The government continuously promoting to save the environment so that Incredible Himachal has been organized various campaign to save the Trees and environment. Look over our little credit towards saving the environment.